It’s going to be amazing. 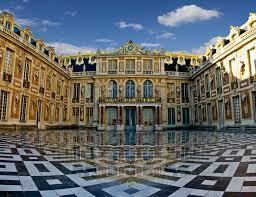 But since its spring, and we needed to FEEL it — we’re doing Versailles by Bike Tour! 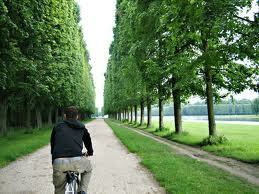 We grab our bikes in Paris, not far from our hotel. 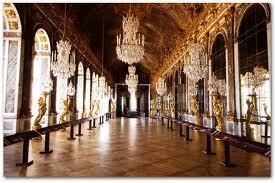 We ride to the Metro, take the train out to Versailles — then its all wheels from there. Our first stop will be at a Farmer’s Market , where we will buy our own lunch — which we will eat later on, at the side of the canal! Can’t wait — back on two wheels In FRANCE!!! — Lovin’ Life! Love your itinery. 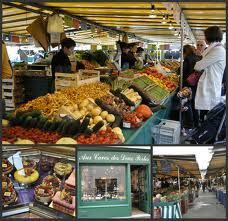 How French, pick up lunch at the market!!! Just love your whole trip:>) Have your memory banks ready for a great influx of sites and sounds.